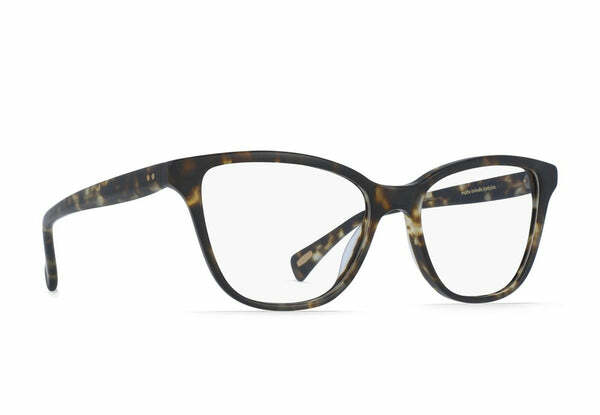 Mabel is a frame born from taking the best of a tried-and-true silhouette and pushing it way past the surface level. 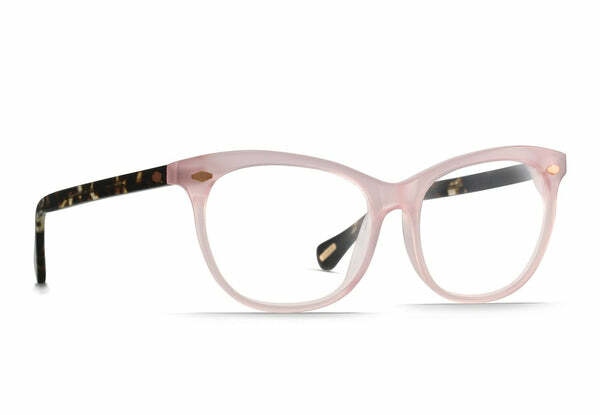 Drawing specific construction notes from the Marin, Mabel inserts itself into the line as an unapologetically feminine design. 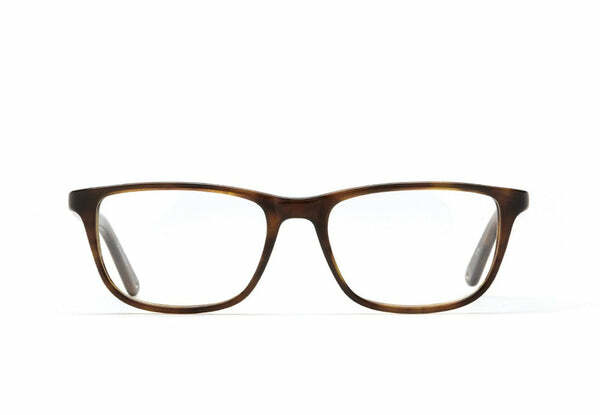 With a slightly upswept front shape and distinct temple design, it has all the characteristics of an easy everyday wear. 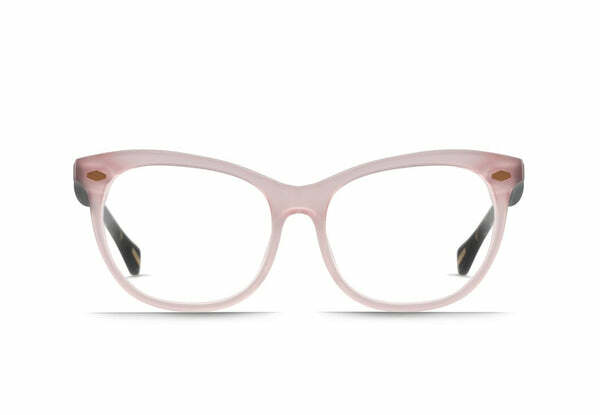 Mabel will be initially offered in a large pool of acetatWomen's Opticales that features our new Hazy Lilac and Oxblood Crystal. 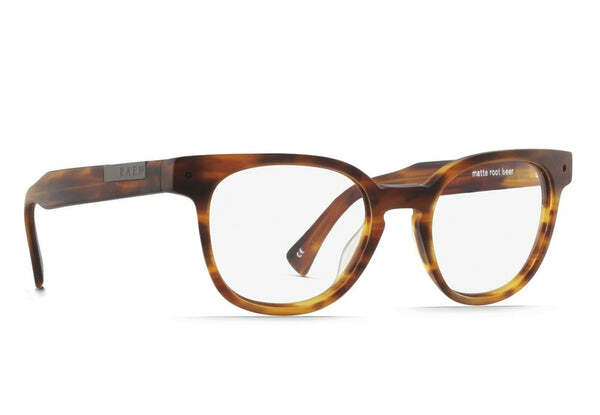 The Beal’s round eye shape and thin rim height make this frame the perfect blend of fashion and function. 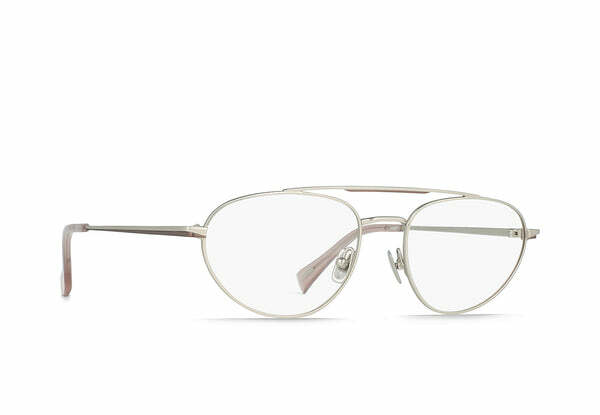 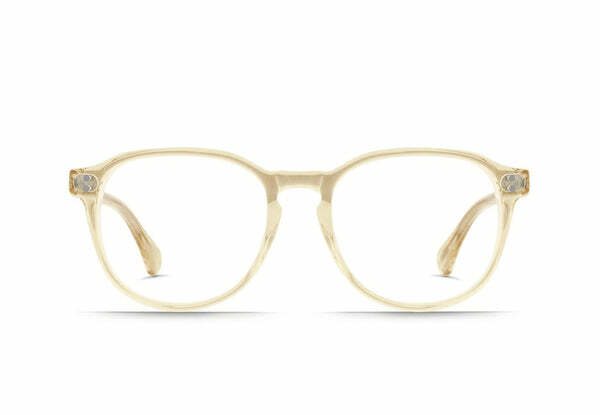 It’s unique temple design has a flared beveled top, tapering thin toward the temple tip, making fitting a breeze while also adding that subtle design detail that really make these frames stand out. 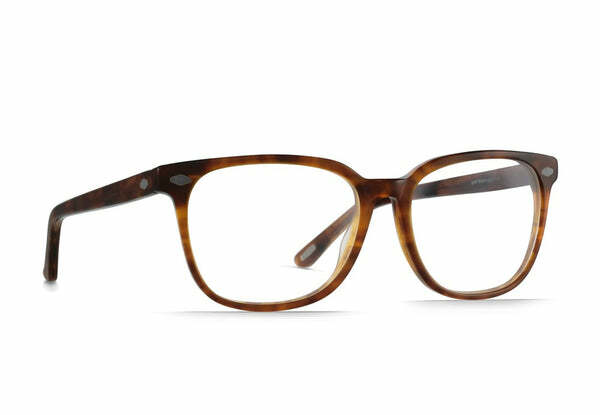 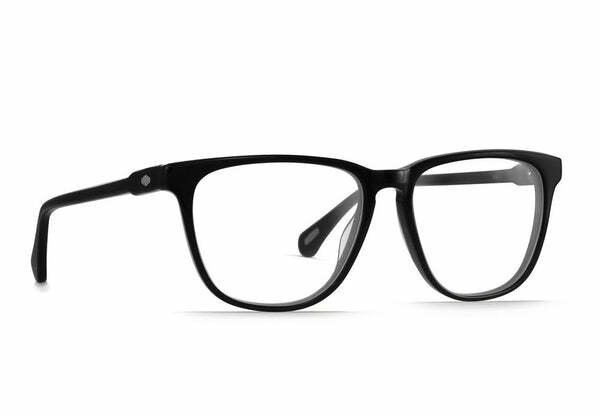 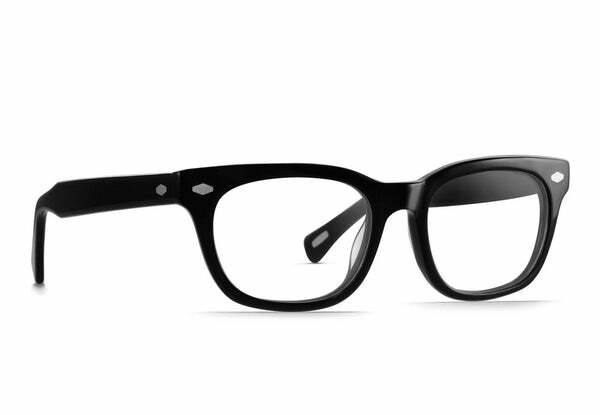 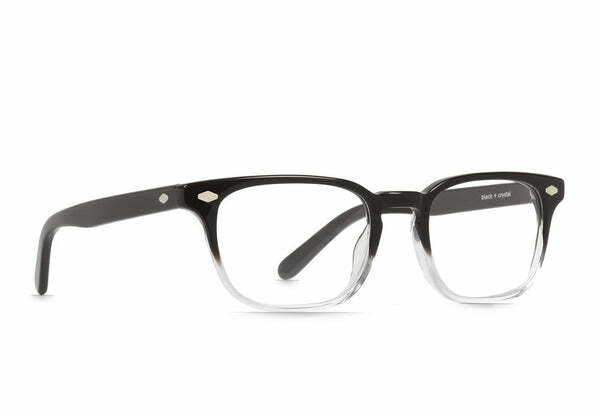 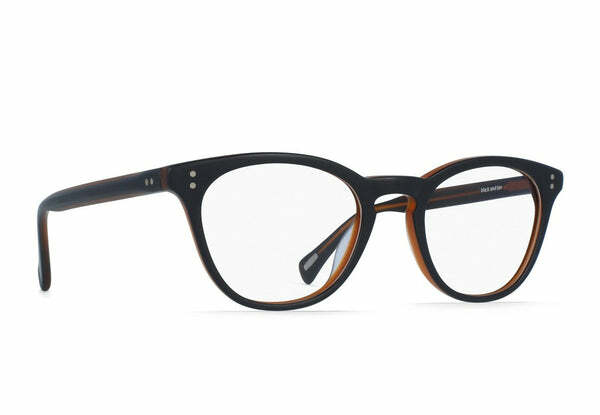 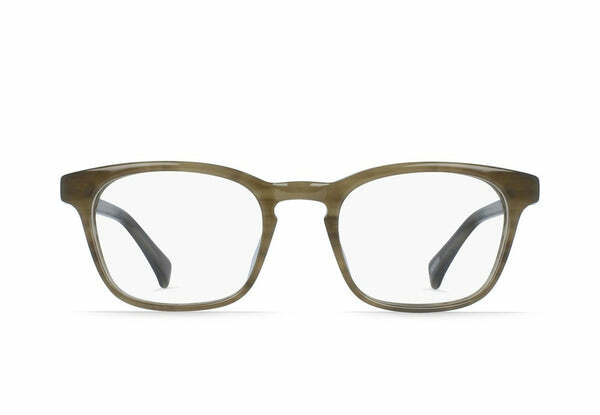 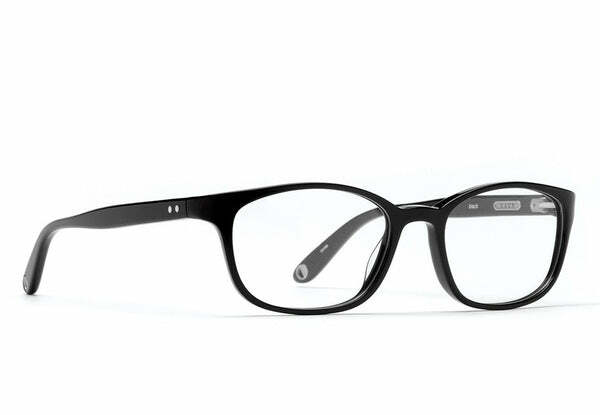 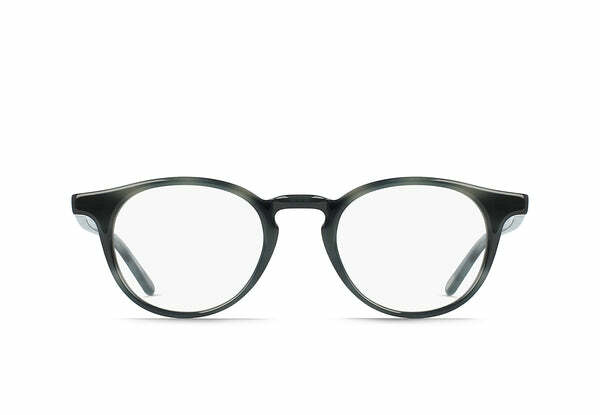 With a well-balanced angular front shape, Eames comes to us as a distinguished combination frame. 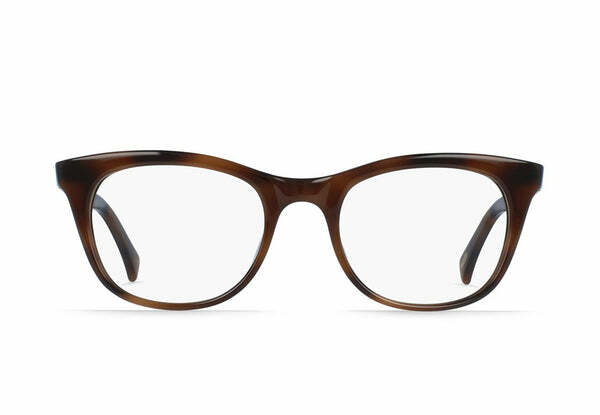 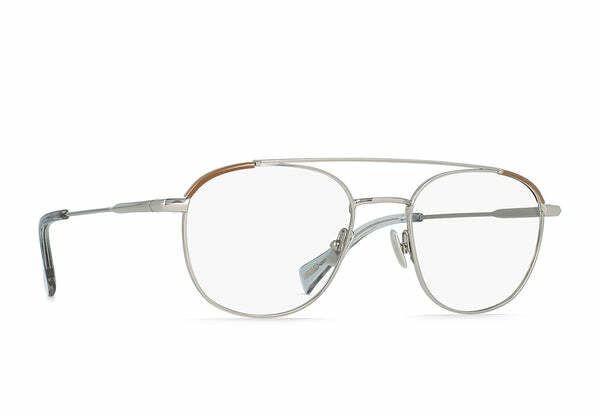 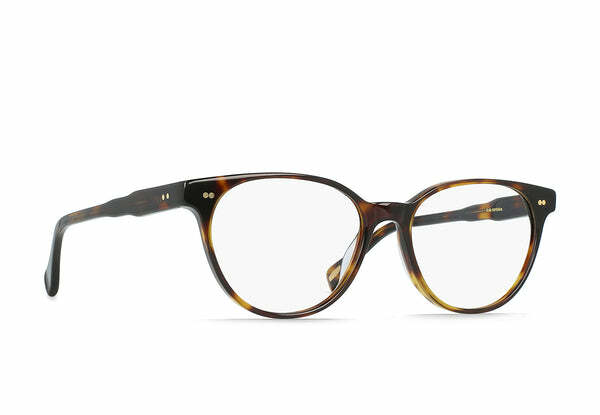 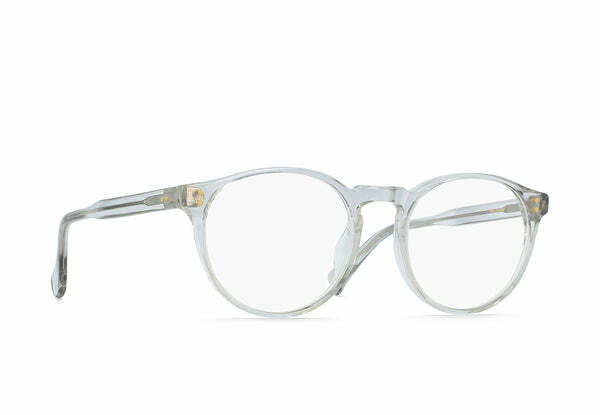 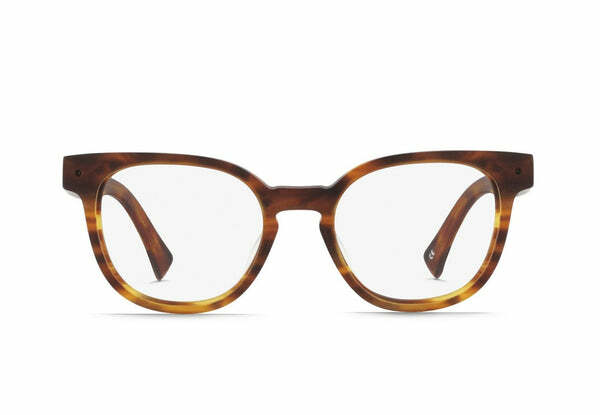 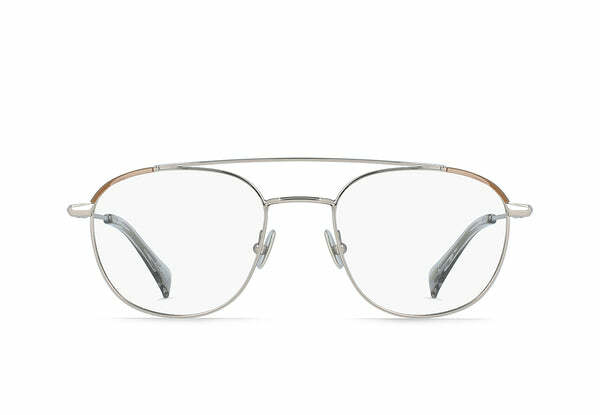 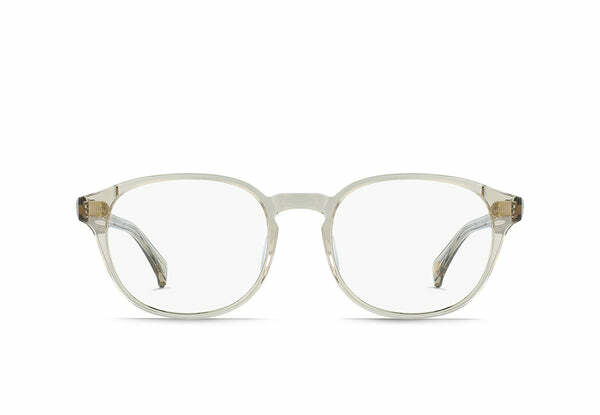 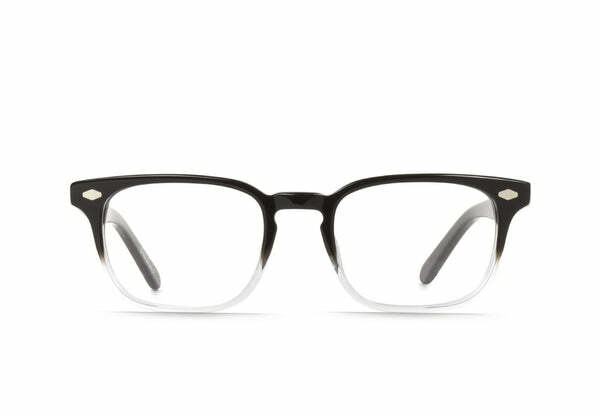 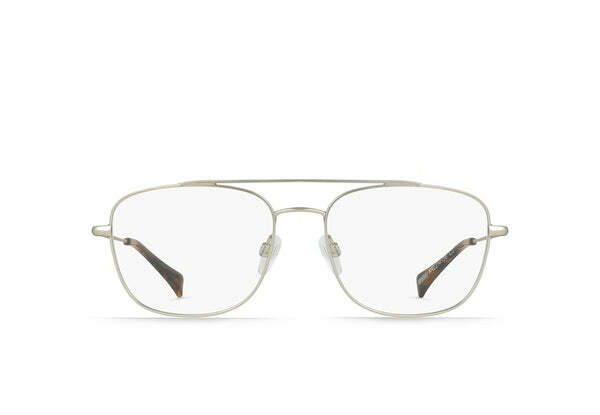 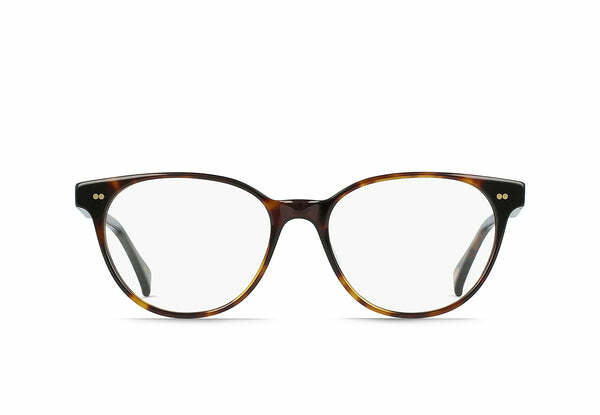 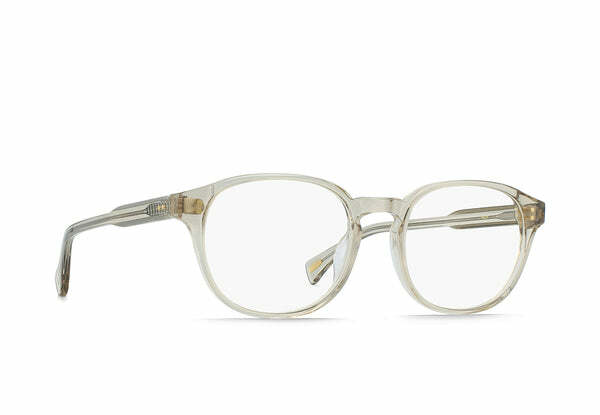 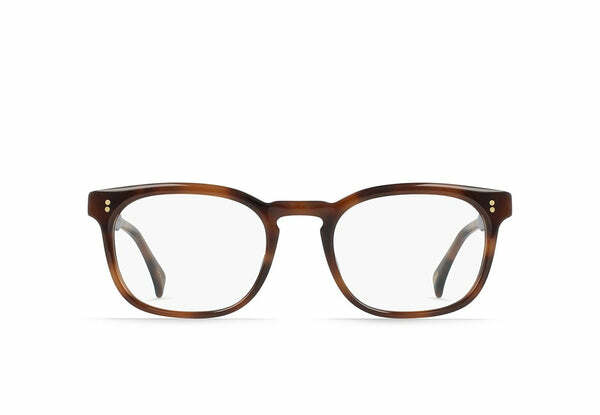 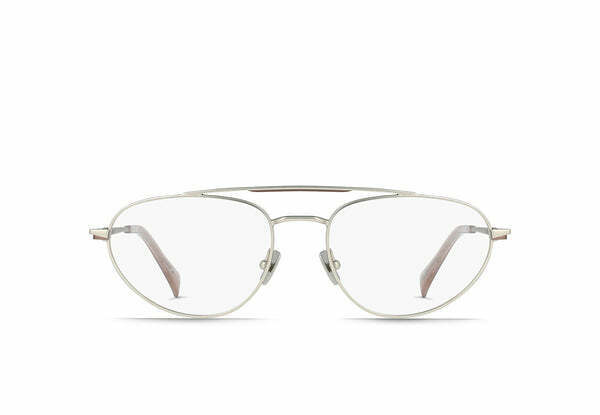 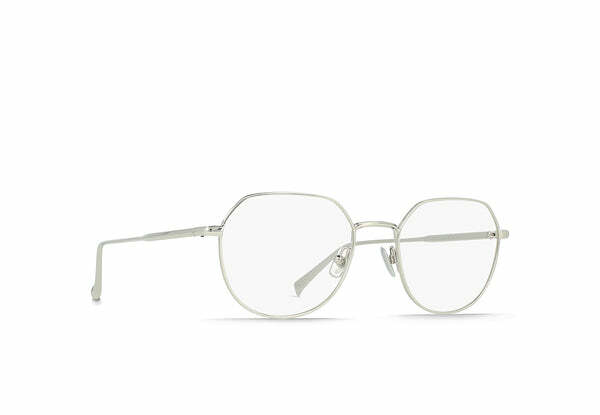 With metal bridge construction, custom chiseled block hinge, and acetate throughout, Eames has a sturdy build while remaining notably lightweight. 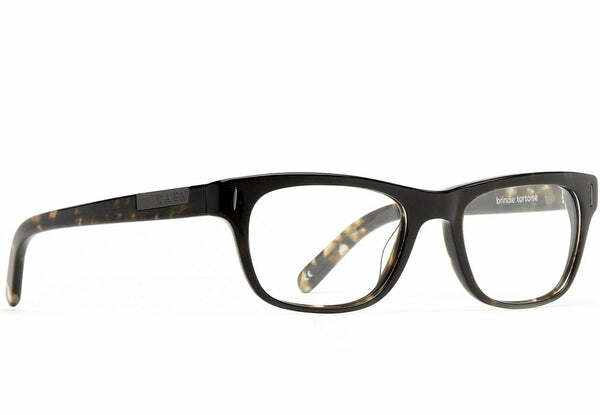 A unisex style with a medium fit, Eames is perfect for all occasions. 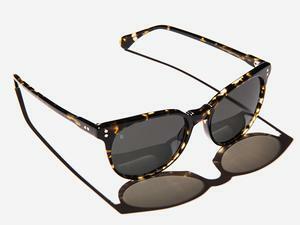 The Emery isn’t shy about her design lines. With a more dramatic and upswept look than the Ambrose, these cat-eye glasses have a stronger brow line and harder angles. 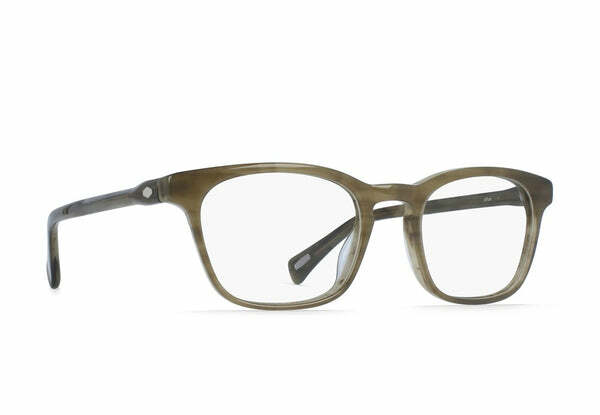 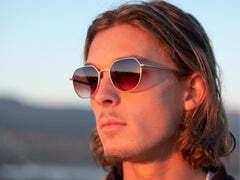 While the Emery appears bolder, it is still lightweight in its wear creating a look you’ll never want to leave behind. 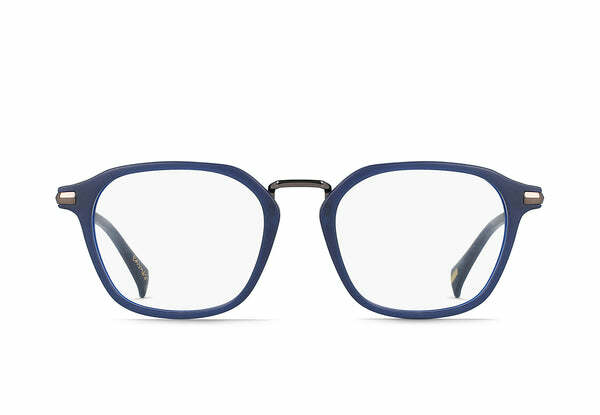 The Emerson is the essence of a unisex frame, designed with a thick brow line and sharp angles so anyone can tap into this attractively serious look. These are your show up and show face frames. 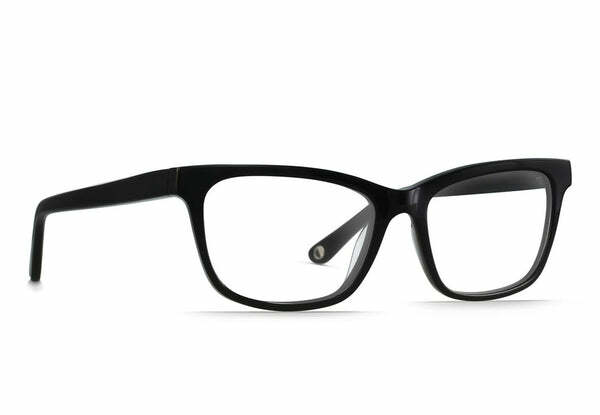 With an angular nature and beveling along the temple, these square glasses are a staple to our collection. 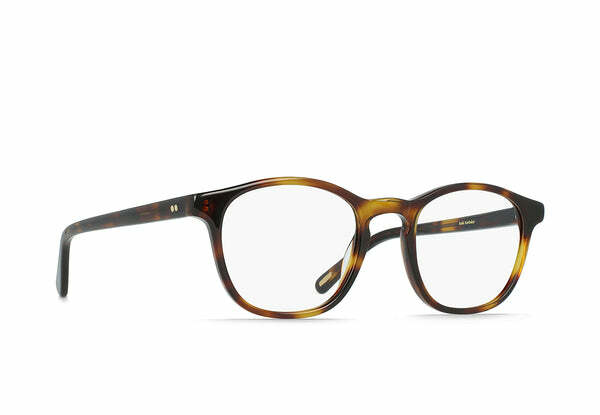 The Ambrose carries a certain air of retro, but has easily nestled itself into this modern collection. 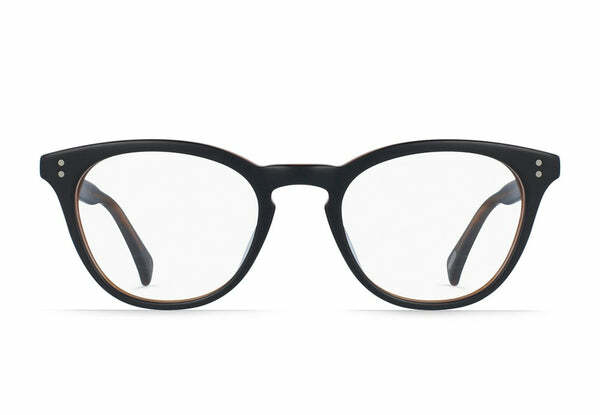 They feature a contemporary shape with a subtle and smooth beveling along the temple, for a touch of detail and elegance. 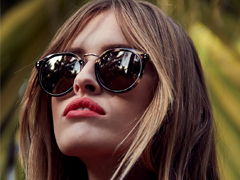 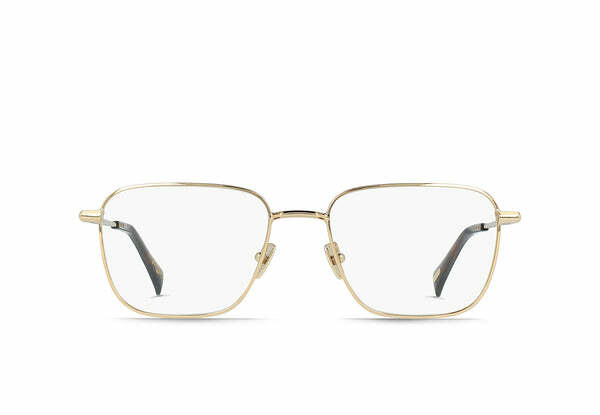 These cateye glasses were made for the boss in you. 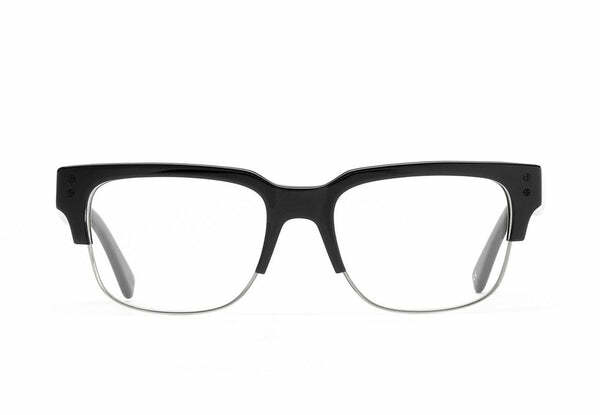 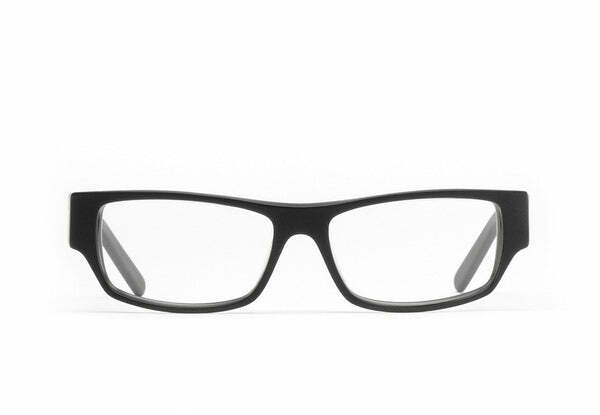 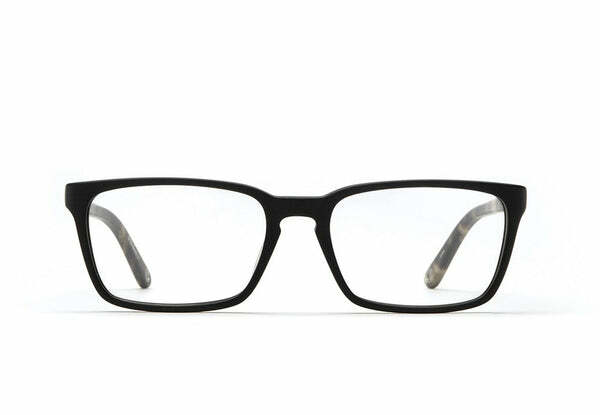 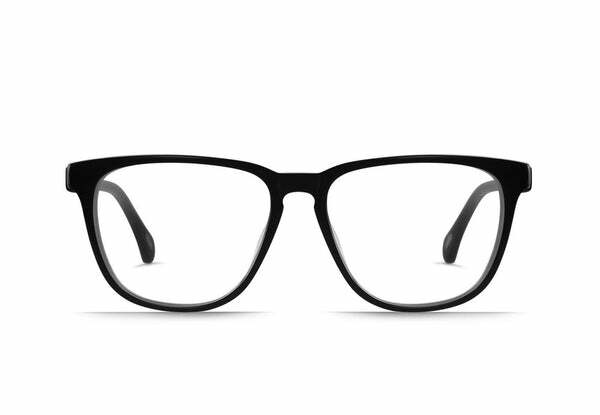 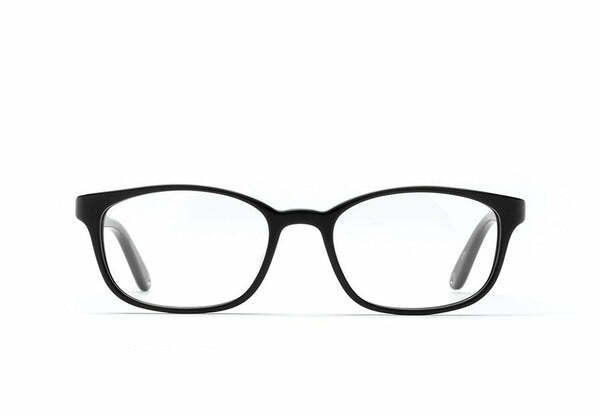 This medium rectangular frame is perfect for a wide range of face shapes. 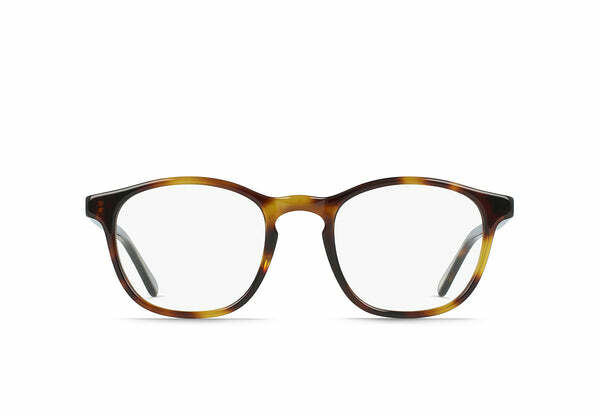 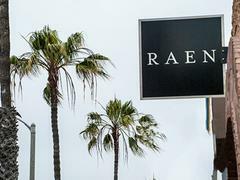 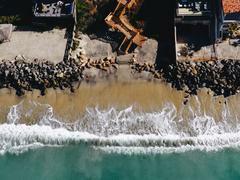 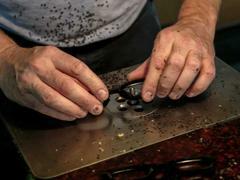 The Eagan is that happy middle ground where things seemingly just fall into place. 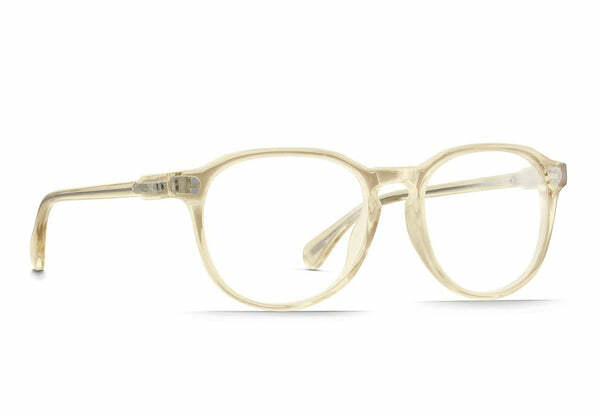 With a sculpted temple design and rivet hardware detail, the Eagan is an easy go-to that’s offered in a variety of our most choice acetates. 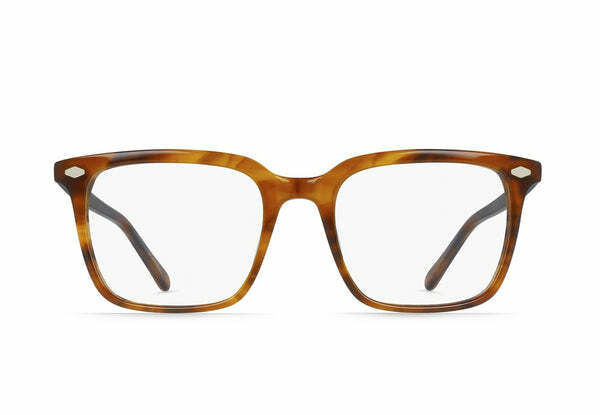 Because you’ve got work to do and mountains to move. 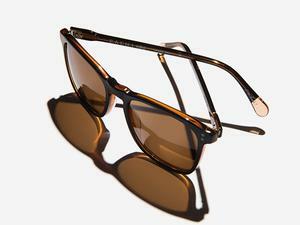 The Benson keeps you ahead of the pack and on the pulse. 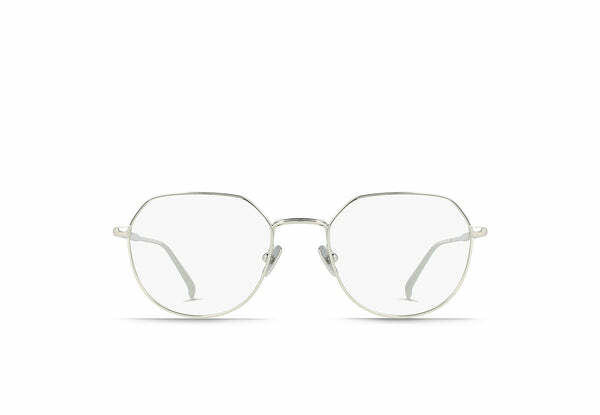 These round-wire glasses are a look all their own and a sure thing style booster. 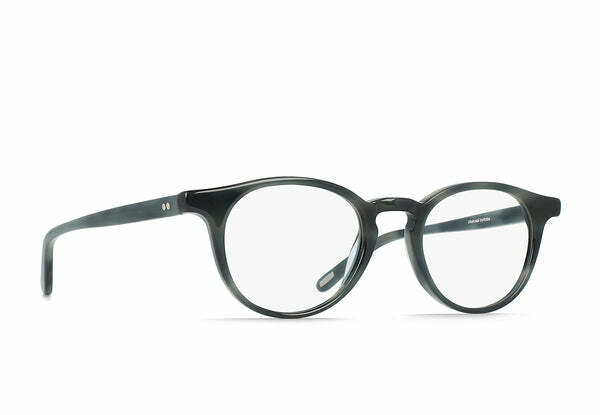 Featuring a flat profile with monoblock hinges, a coin-edged rim around the lenses, wire frame, and lightweight sturdy metal temples. 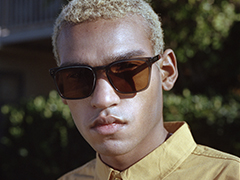 We worked with RAEN ambassador Mikey DeTemple to create The Narrows, a frame that exemplifies his personal style and approach to being. 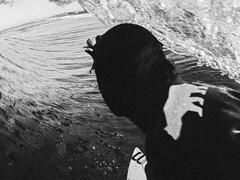 He lives this Venn diagram kind of life, moving seamlessly between city and surf time. 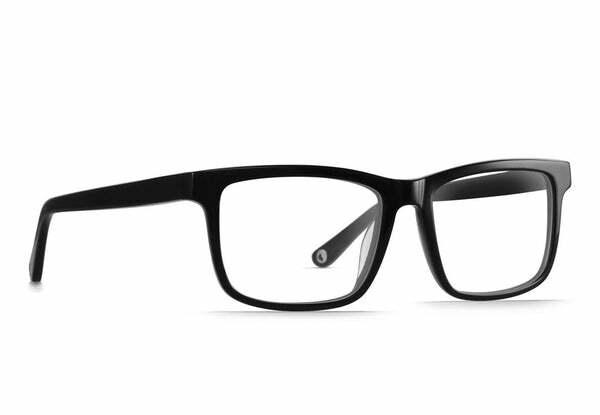 The Narrows is a classic cut that feels made just for you. 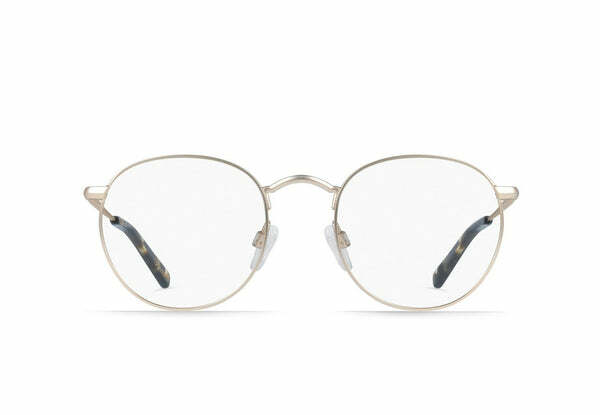 Like that pair of jeans that never makes it back into the closet. 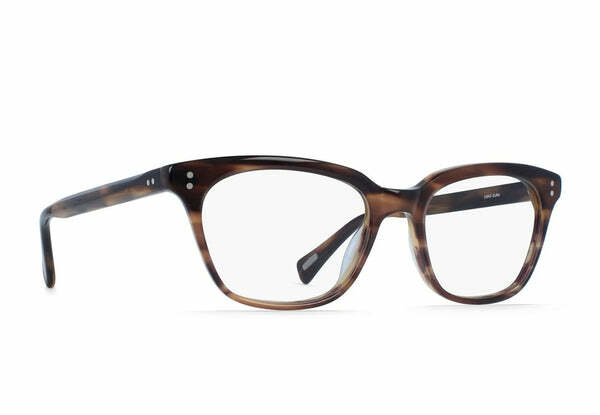 The Hudson is easy to wear, and you can count on the masculine shape and narrow fit to give you a look that feels like you. These square glasses are the subtle choice, the one that only says exactly what needs to be said. 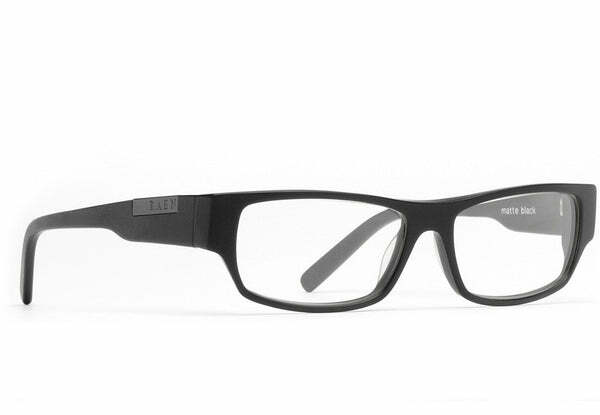 The keyhole bridge and beveled temples offer just the right amount of detail. 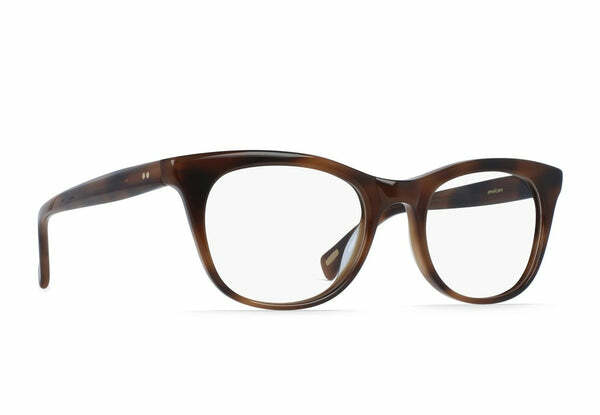 Designed as a clean, yet sophisticated silhouette, the Carmel features a slight cat-eye shape. 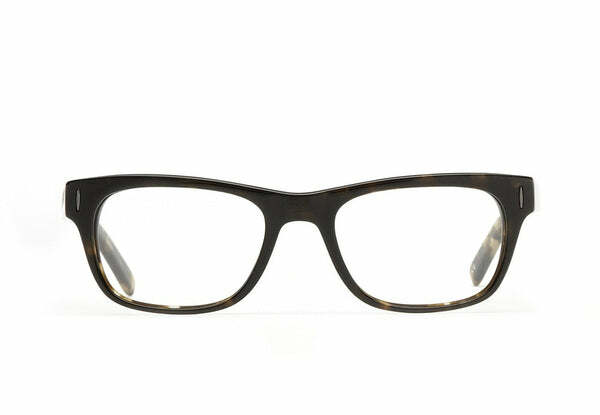 This frame is best suited for round and oval faces. 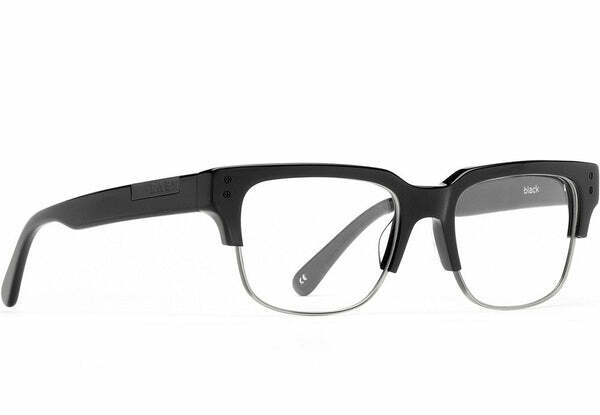 This no nonsense, easy wearing frame is designed for everyday use. 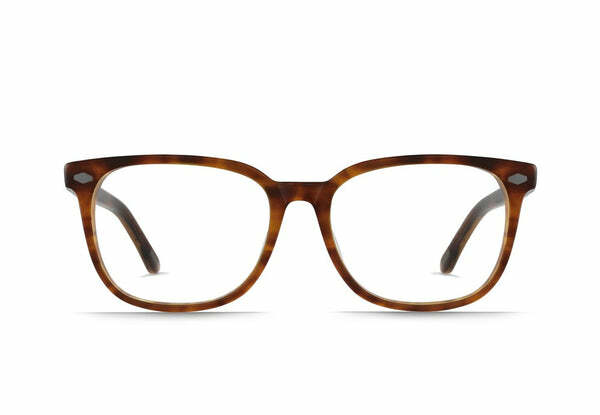 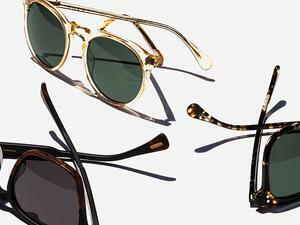 Although a unisex style, the Oxnard is a bit more masculine fitting round and oval faces. 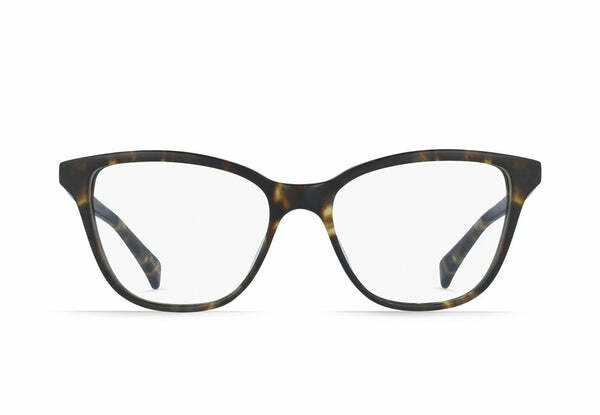 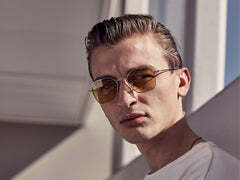 The Pfeiffer is a current take on classic cat-eye eyeglasses offering a slightly larger, yet lightweight frame best suited for square and oval faces. 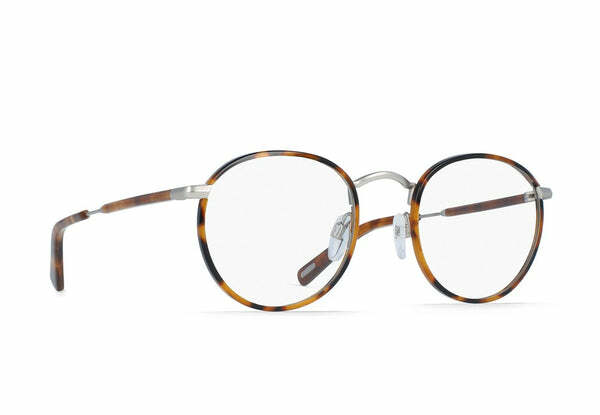 Offered in two completely unique color combinations for the collection with Current and Petal frames both paired with Brindle Tortoise temples. 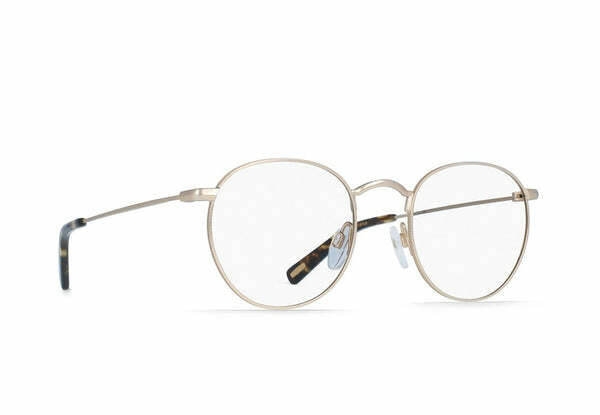 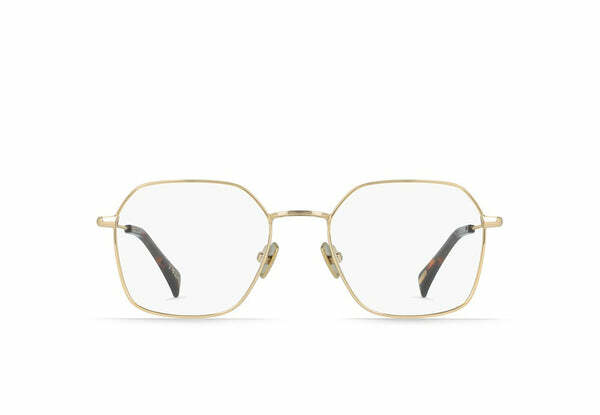 With these smooth and sophisticated frames you'll be ready to take on the typewriter and punch out the classic novel that's been forever stuck in your head; just don't forget an inspirational whiskey by your side. 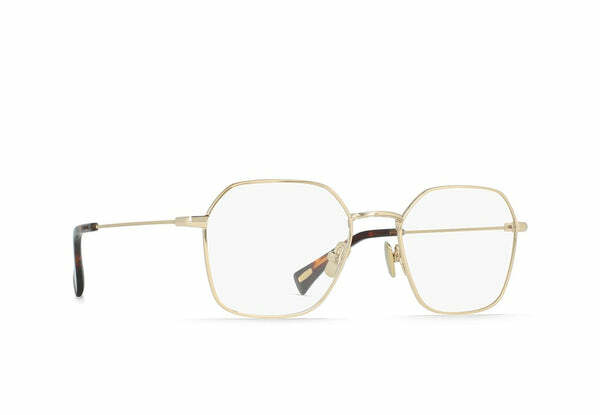 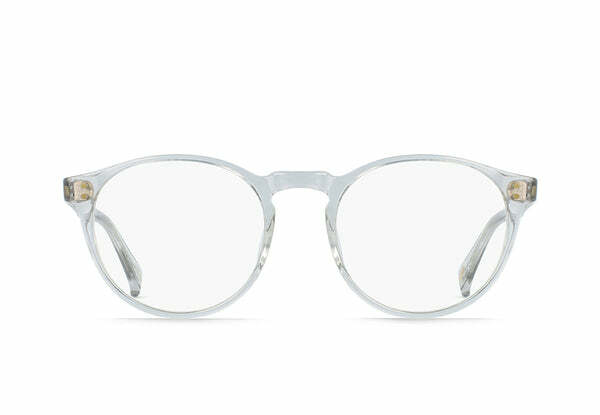 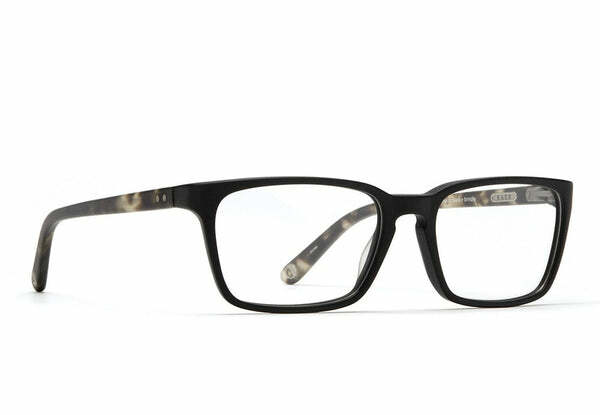 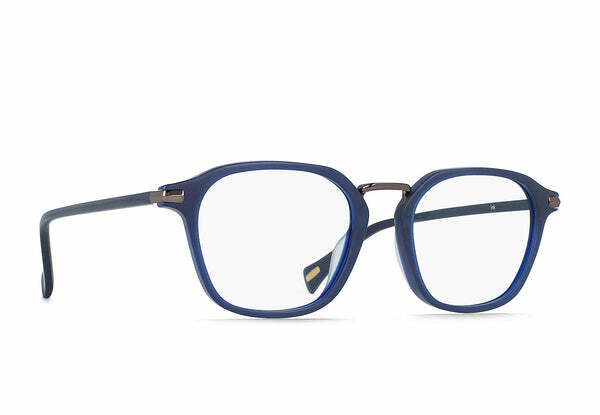 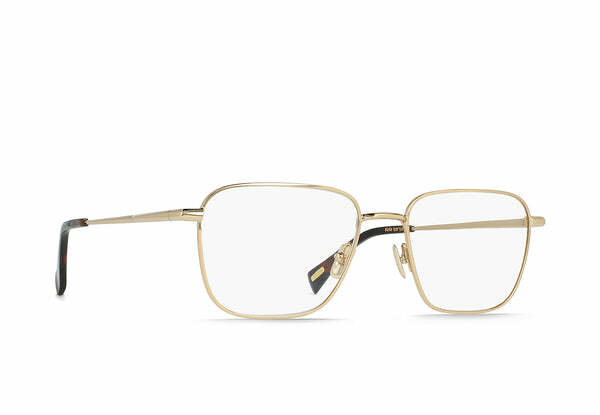 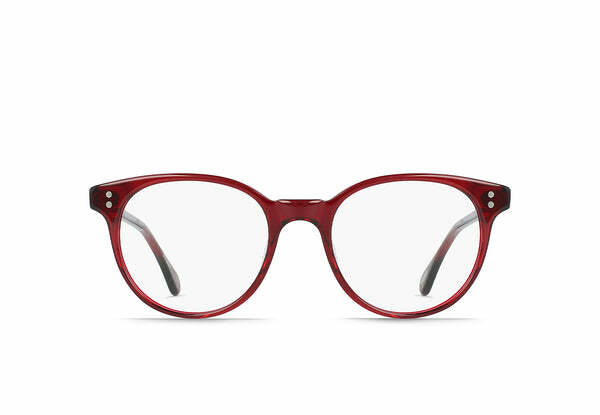 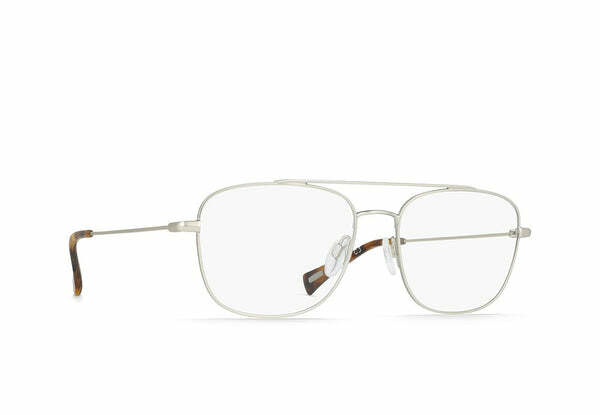 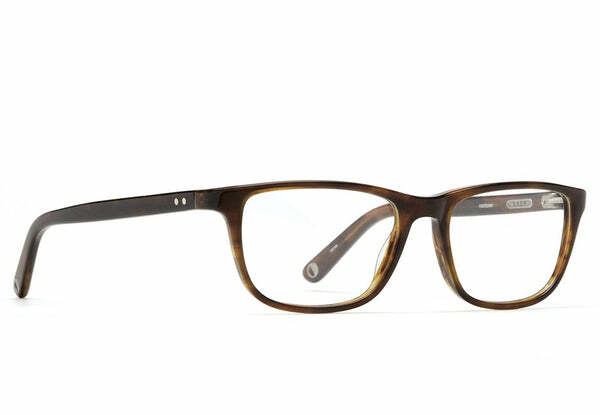 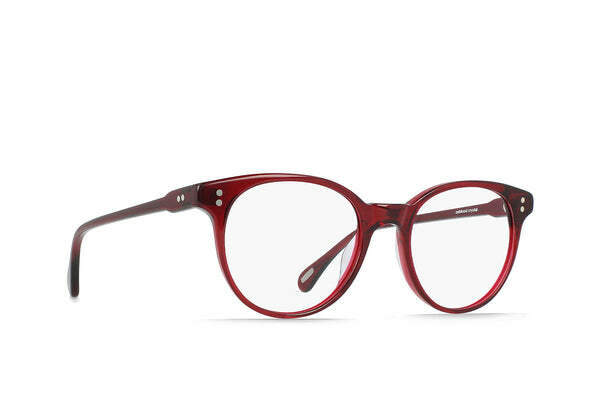 The sculpted, architectural silhouette of these eyeglasses make them the perfect unisex design.